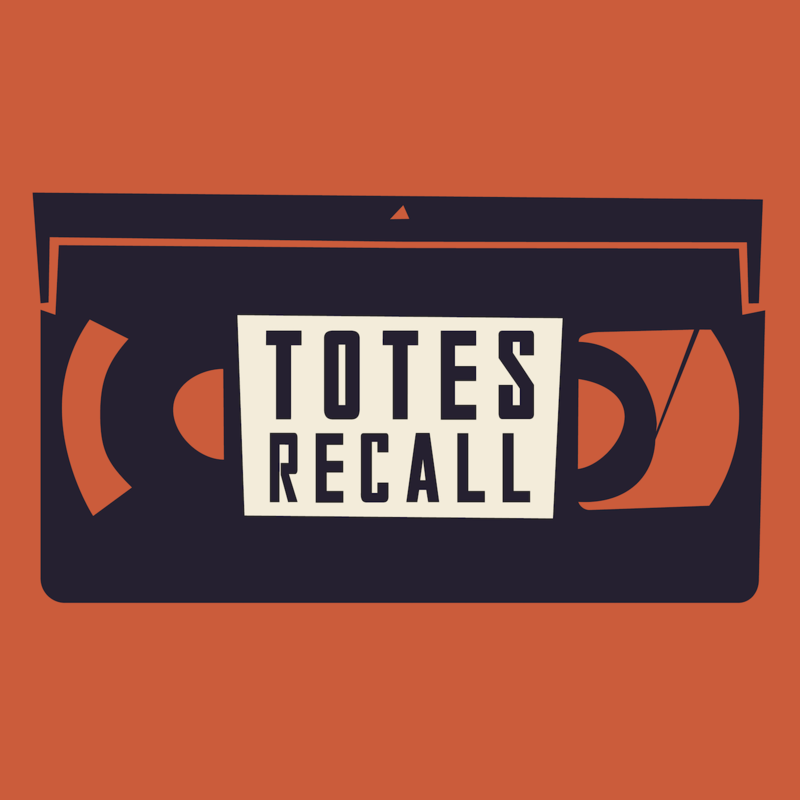 Here’s a special bonus episode of Totes Recall. 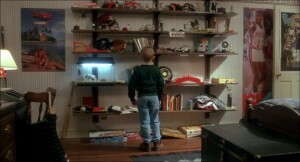 After we turned off the mics, Beth shared a thought she had surrounding our “Kevin McCallister is dead” theory. We turned the mics back on, and here is what happened.